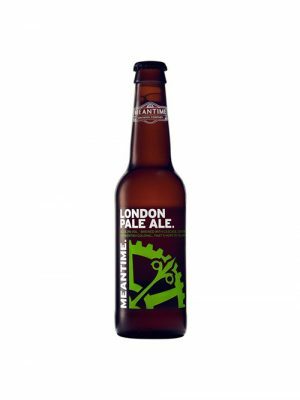 Meantime Brew Master, Alastair Hook, has spent 20 years planning the quintessential English lager. His reasoning is simple.The great European lager brewers use very soft water and neutral yeasts to ensure that only the flavours of their locally grown malt and hops come to the fore. East Anglia is home to the world’s finest malting barley and Kent is home to some of the world’s best hops. 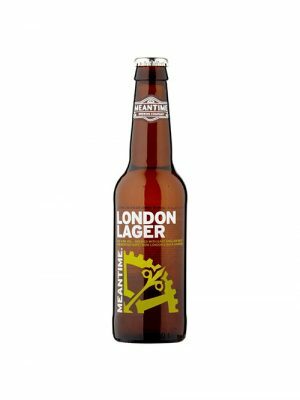 Midway between the two, London is ideally placed to bring them together in a straightforward, clean, long-matured, unpasteurised lager, where all you can taste is malt and hop. Brewed with cascade, centennial and Kentish golding... that's hops to you and me!